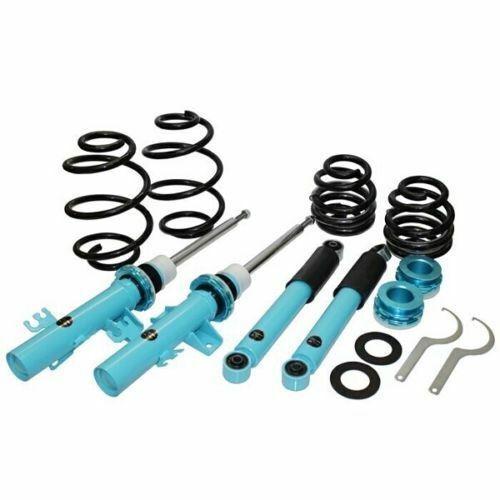 Broken springs and worn out shock absorbers are a common problem on all cars. 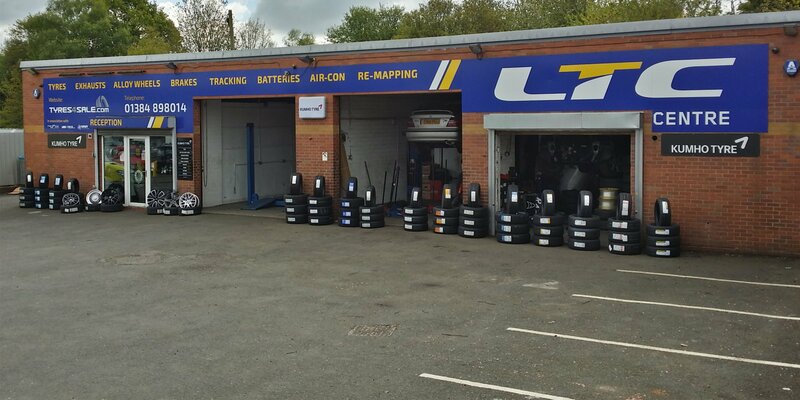 We an extensive range of suspension parts and offer a fast fitting service in store. 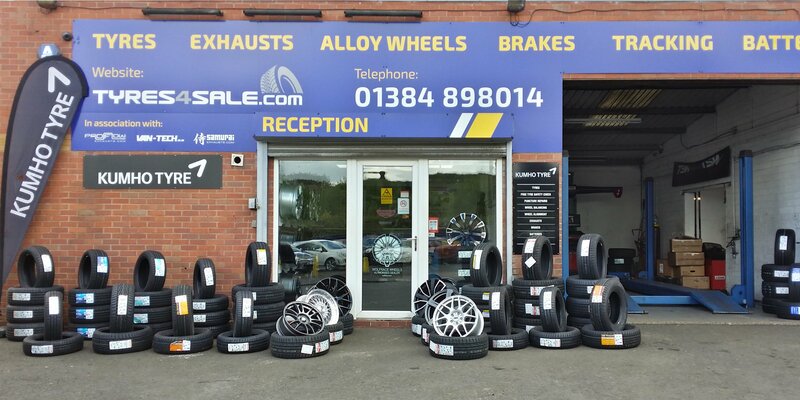 We guarantee not to be beaten on price or service. 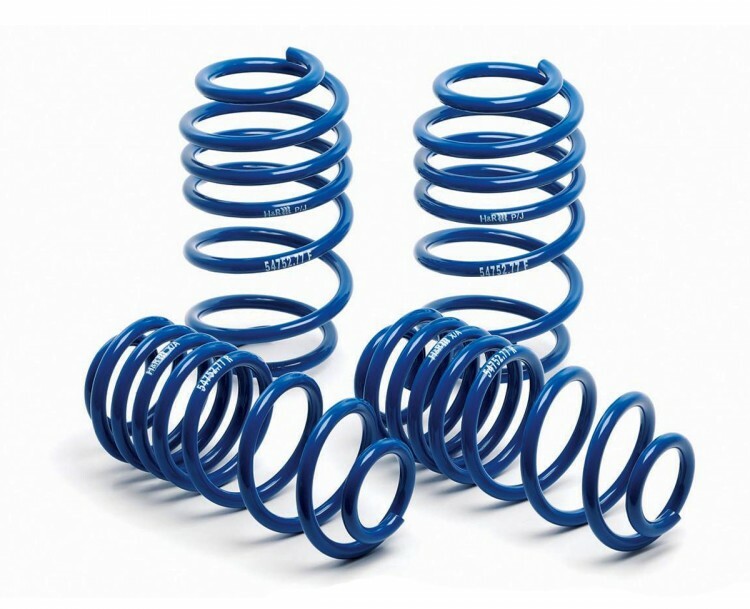 H&R Springs & VANSLAM Coil-over Kits are the latest additions to the LTC Product range and services. 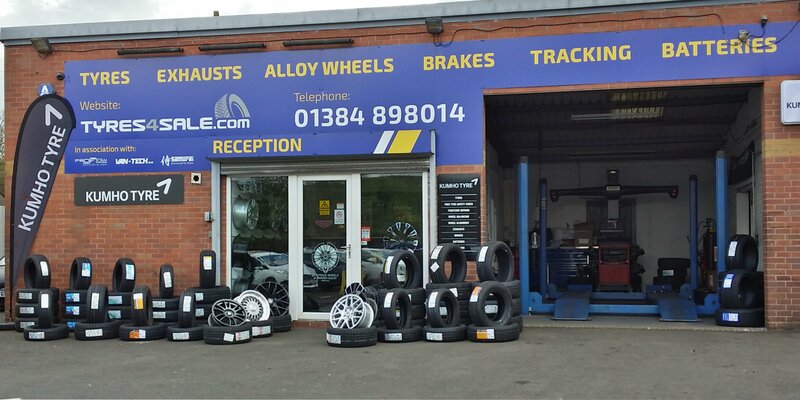 Thanks to our sister company Van-Tech we can now offer a specialist suspension fitting service exclusively for VW T5 & T6 vehicles. Call us for more info and best prices.